It’s Time to Plan Your Summer Vacation at Westwood Shores Resort! 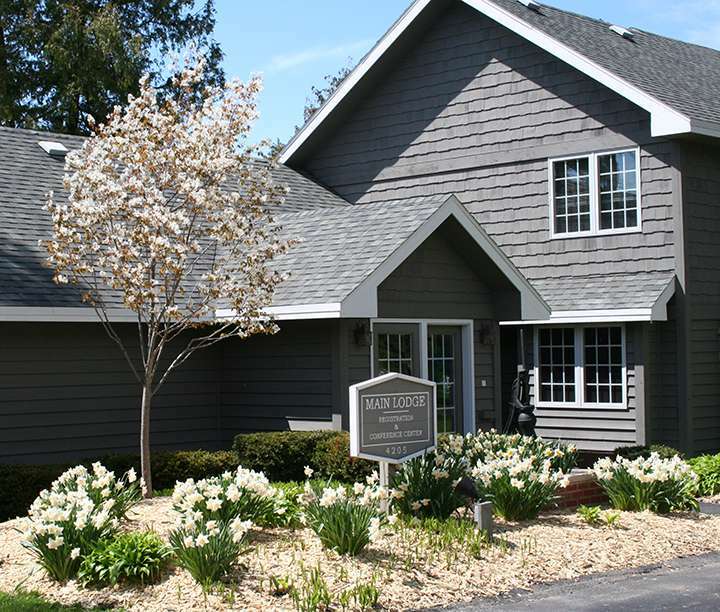 With temperatures on the rise and trees and flowers beginning to bud, Bay Shore Inn provides a picturesque, waterfront headquarters to enjoy some relaxation and springtime festivities. Have you finished your holiday shopping yet? If not - you are certainly not alone! 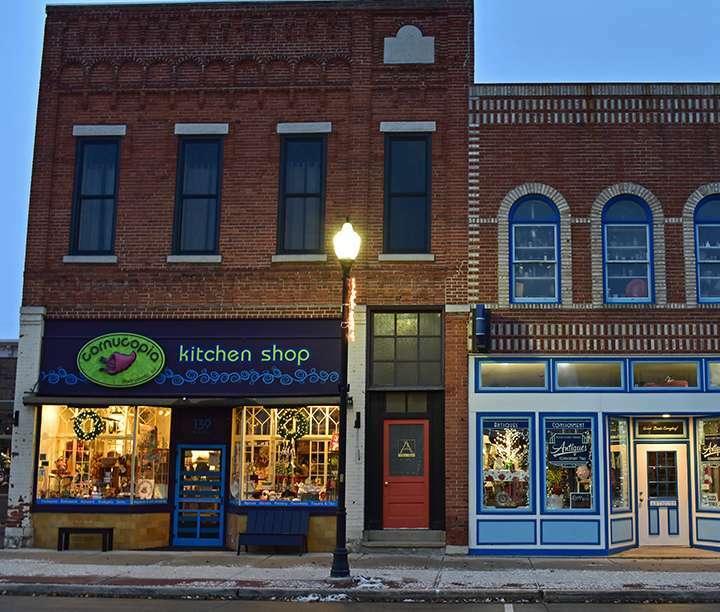 Let's take a leisurely stroll through the colorful streets of Sturgeon Bay's quaint shopping districts to see what we'll find.